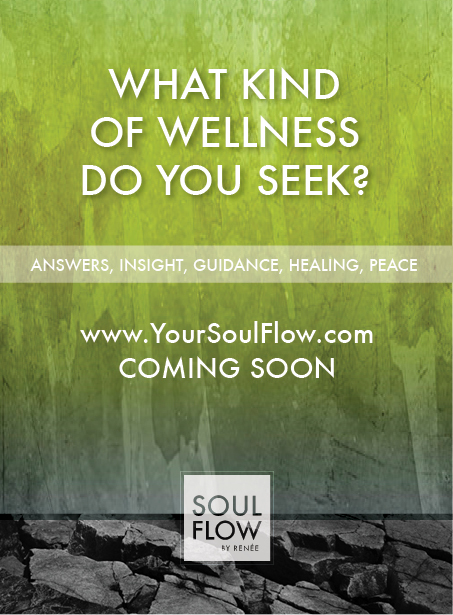 What Kind of Wellness Do YOU Seek? I am so very proud to announce the launch of a new client Website. 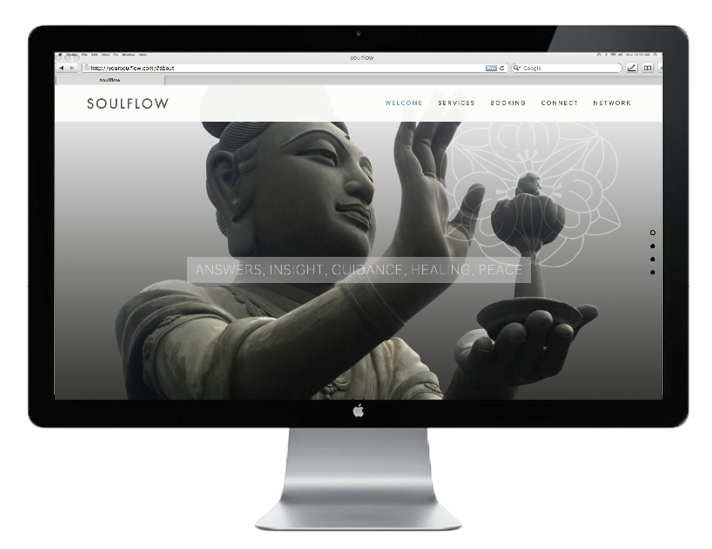 www.YourSoulFlow.com. Renée is a very talented and dedicated psychic medium, an accomplished meditation guru and a strong yoga instructor. She is all-things ZEN. Renée can help bring forth the answers, insight and guidance you seek, allowing for greater experiences of growth, healing, joy and peace. Perhaps this is a new arena for you? Maybe you have never had an experience with a psychic reading or a guided meditation session….what are you waiting for? 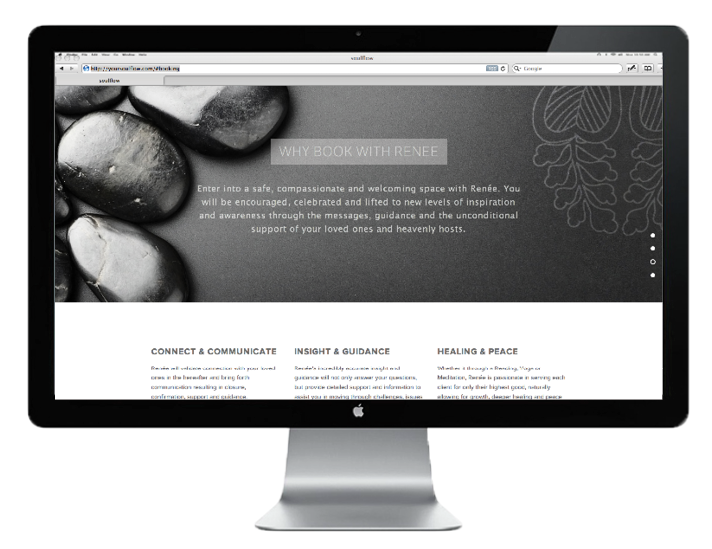 Enter into a safe, compassionate and welcoming space with Renée. Through her gift of clairvoyance, Renée is endowed with the ability to connect with loved ones on the other side, receive messages and guidance, bring forth detailed insight and answers to address life issues, as well as past, present or future events; and intuitively guide yoga or meditation for your highest good - body, mind, and soul.